You might recall, Nokia’s X phones promised to blend two operating systems, Microsoft’s Windows Phone and Google’s Android, into one that maintained the core functionality of Android while providing services and designs from Windows Phone. It was said to be lowly priced to target consumers in developing countries like India. The idea was that once Nokia X users became ready for higer-end phones, Nokia’s own Lumia lineup would be their first choice since they were already accustomed to Nokia services. During the implementation, in order to keep Microsoft at the heart of the phone, Nokia X replaced many key Android services with Microsoft’s own. For example, Google Maps was replaced by Nokia’s Here Maps. This actually prevented a lot of Android applications to run on Nokia X devices. Developers had to rewrite many applications to get them working on the X. Further, the home screen on the X looked nothing like Android. Rather, it resembled the tile layout of Windows Phone. 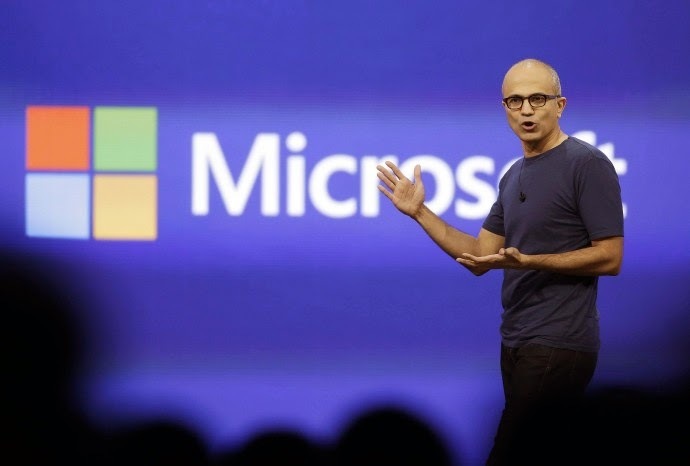 Nadella would like Microsoft to have a single, clear direction to progress, and the cancellation of the X lineup is a perfect example of that change in mentality. He and his company is shifting all his focus to Windows Phone. It is important to note that by killing the X lineup, Microsoft isn’t shifting its focus from developing countries. It realizes that emerging markets like India are a perfect target for its cheaper models. The only change is that now, these cheaper models will come with pure Windows Phone preinstalled. Another news for Nokia X owners is that Nokia will not be killing its support immediately. They have been put it into what Microsoft calls ‘maintenance mode’, which continues support, but ends any further development.